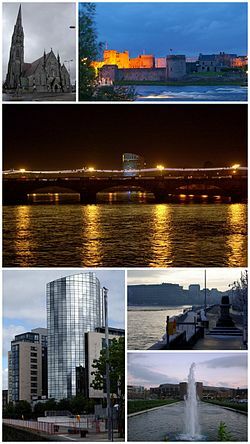 Limerick, Ireland: the location of the singlespeed world championships for 2011. Utah’s Heather Holmes won the Singlespeed World Championship mountain bike race in Kilfinane, Co. Limerick, Ireland, on August 27, 2011.